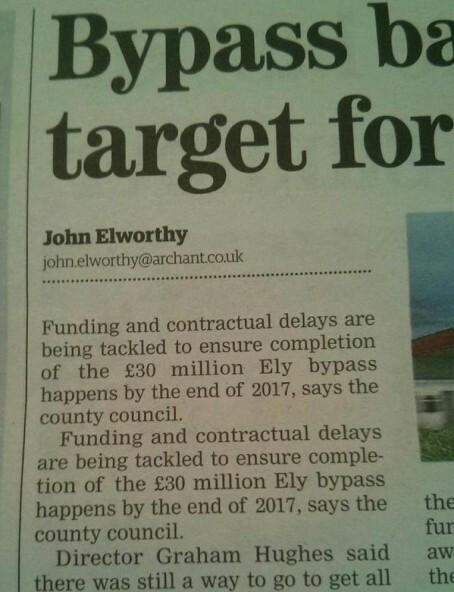 It might not quite be New York, New York, but the Ely Standard still thought the town’s new bypass noteworthy enough to print the intro to a story about it twice. Don’t blame the council when this is clearly just sloppy subbing (if there is indeed a sub involved at all). Friday Funny? Don’t think so. At least as funny as toothache.